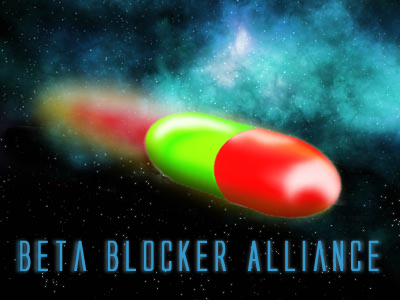 Beta Blocker Alliance [BBA] • Thema anzeigen - sign in for GE 14 ! if you don´t have accsess to the forum and you want to e part of the betablocker freak squad. please drop a note here ! So can you try to give GE14 rights to Chig....? should work now i added him to the friends group ! Just coming to say hi!! are you with the puppets now ? tatankamonh hat geschrieben: What's uuuuuuuuuuuuuuuuuuuup buddies?? How is you game going?? we started and have some familiar faces arround ( alecs0 ) RAGE is close and few resigns . we will see if we get enough time to grow a bit !